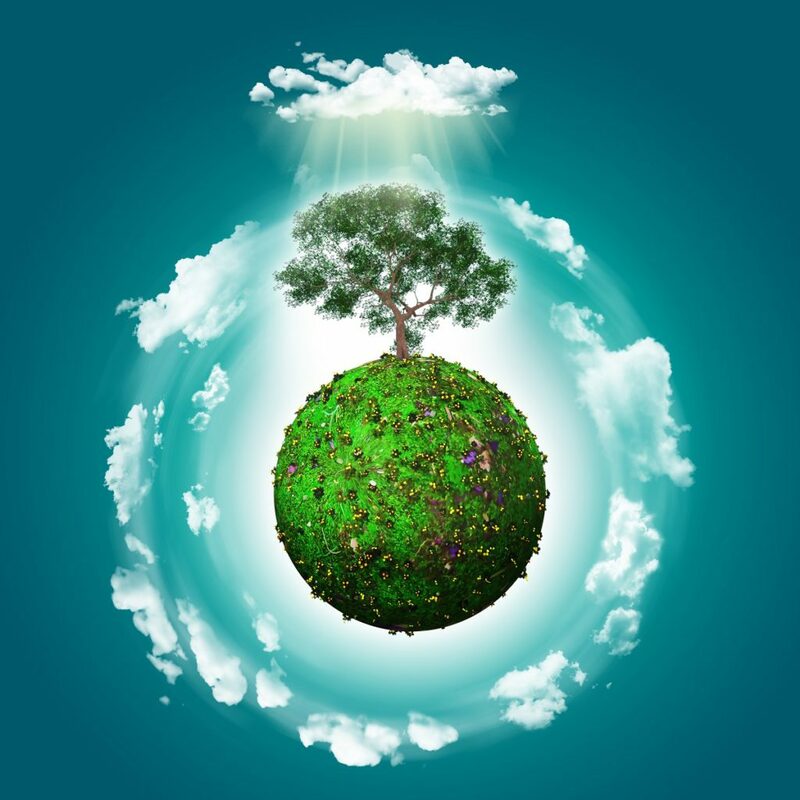 Earth Day is celebrated annually on 22nd April to raise awareness for the environmental protection and care of the planet. Our Curriculum Specialists have put together a lesson plan on Arctic Warming Up for you to use as a part of Geography and Science class. This lesson is split in 2 parts (Day 1 and Day 2) and could be part of a larger unit on sustainability, including in the local community. Students will discover scientific proof about the changing climate, as well as practice interpreting graphs. They will also evaluate their own impact on climate change and propose ways they can positively affect the environment. Students will prepare and hold a mock debate about the most effective ways to reduce their own carbon footprint. Share Britannica resources and the Guardian article on the Arctic sea ice with students for them to review. 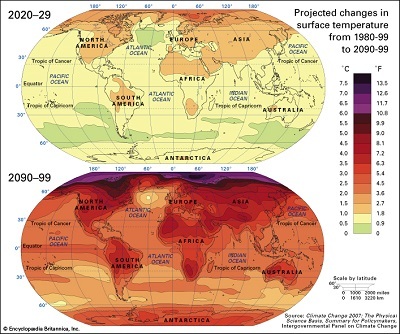 Students should look at the Britannica information on climate and draw a graph of how the global temperature has changed over the past 150 years. Make sure that groups are highlighting practices that affect the environment. Discuss the graphs in groups and then create a mind map on the ways that individuals can affect the environment. It might be good to present both helpful and harmful practices. Assist students as necessary. When considering helpful practices, prompt them to consider the ease of implementation, the evidence of success in helping the environment and the likelihood that the facilities (and other necessary means) would be available in the local community. List ideas on the board and as a full class, nominate 5-6 helpful ideas to debate. Recap the ideas from the previous lesson and ask students to share some of the information they learned while researching. In groups, plan arguments remembering to think of what weaknesses the other groups’ ideas may have and also how you might counter their criticisms of your idea. Students should debate, allowing time for everyone to join in the discussion. Lead the debate, ensuring equal speaking time for everyone and general order. Plenary: Create a list of student pledges for the ways they will reduce their negative impact on the environment. Students could then be further asked to work with local businesses and other groups in order to implement these changes as part of the school’s community service work. Assessment Opportunities: This would be a great opportunity for peer assessment and students should be guided using a marking criteria that includes the evidence of research in the initial arguments and their ability to clearly explain these arguments to the audience. Students could also mark the success of groups in preparing for counterarguments and the clarity of the rebuttal. Differentiation: Researching in pairs will assist those students who need support. Mixed groups are also important to ensure that students can help each other throughout the process. Extension: Have students draft a letter to a local business suggesting how that business might change one of their practices in order to lessen the company’s impact on the environment. Students should consider the negative effects on the business and also how to try to mitigate these as much as possible. Additionally, an alternative should be suggested.